We’re happy to announce that Tanaza will release soonthe Mailchimp Connector, a super-powerful tool for WiFi-based email marketing and automation. 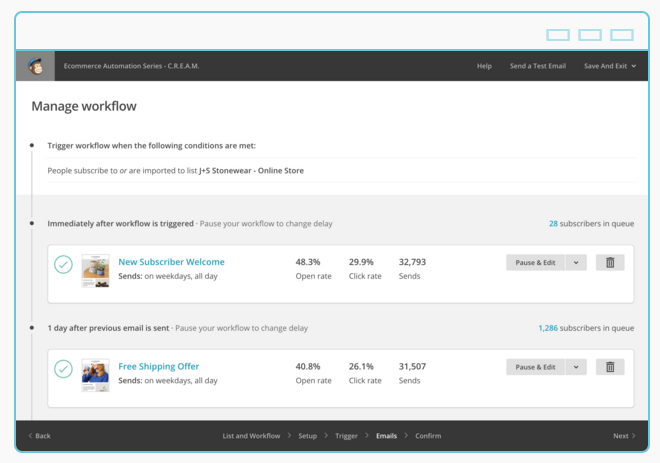 The Mailchimp Connector, available for users with all-in-one plans, allows you to add automatically any new email addresses gathered through Wi-Fi to a MailChimp list, and send or trigger emails and campaigns. 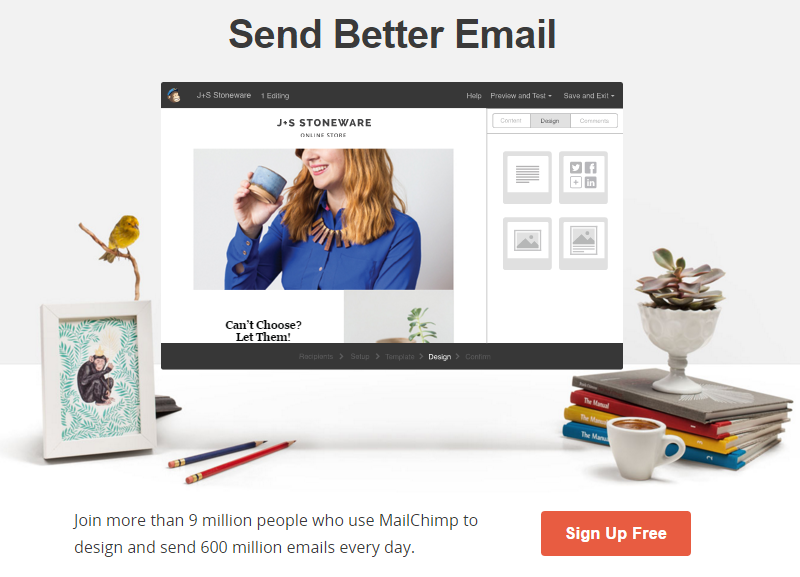 Mailchimp is the best-in-class software for e-mail marketing, and it’s free to use up to 2,000 subscribers and 12,000 emails per month. Through the Tanaza Cloud Dashboard, you remotely deploy a Wi-Fi network, managing your access points and SSID from the cloud. You can create tens of splash pages with social login, so that clients can authenticate to the Wi-Fi network using their Facebook / Google+ / Twitter / etc. accounts. You can also use the splash page for branding or advertising purposes and you can increase social engagement, by asking users to “Like” a Facebook Page before connecting. You create a Mailchimp account and you configure it to work with your cloud-managed SSID. From this moment on, anytime a new Wi-Fi client will log in, the “Mailchimp Connector” will add him as a “Subscriber” in the Mailchimp list you’ve chosen. 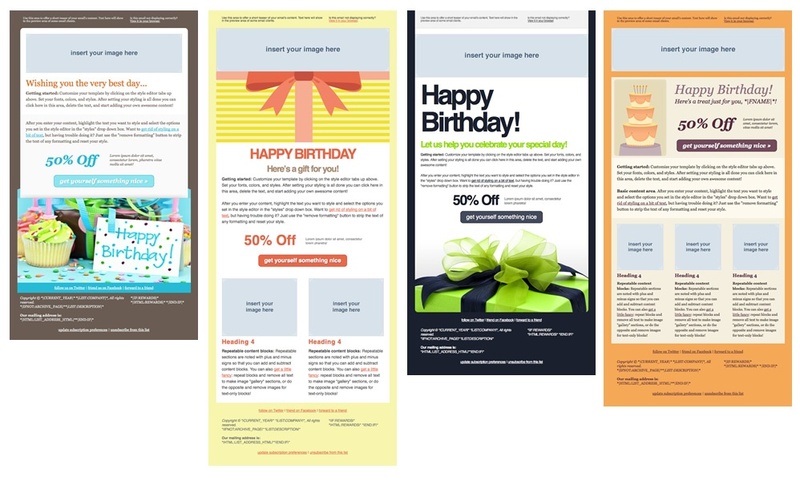 Start creating regular campaigns and A/B testing campaigns using your lists of newsletter subscribers and the great-looking predesigned templates provided by Mailchimp. The beta releasse of the MAILCHIMP CONNECTOR is coming soon… contact us at lead@tanaza.com to request early access to the Mailchimp Connector pre-release.